Nicki Sun is a Producer, Host, Director, Cinematographer, and Editor. She has been working both in front and behind the camera since 2009 and has produced and shot over 500 videos. 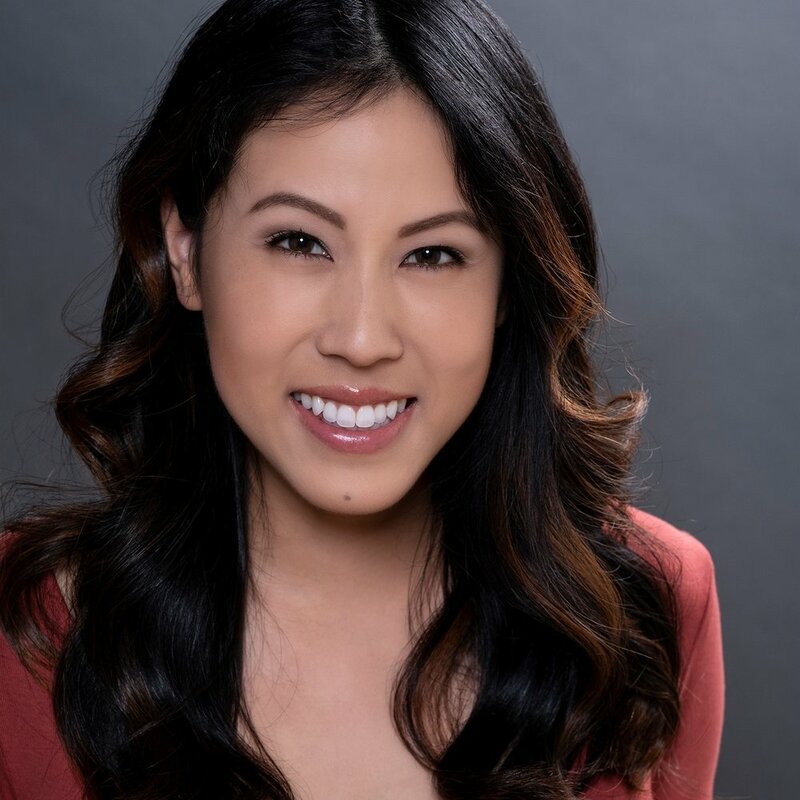 She is the creator and host of “Now You Know,” an interview talk show which spotlights Asian American talent, and “TechNicki Speaking,” a channel dedicated to all things tech within the filmmaking community. Before launching her own media company, she created content for Myx TV, Google, Chef Martin Yan, Google, and The Soraya. She currently hosts and moderates filmmaking events for the Blackmagic Collective and is a partner of #GALSNGEAR, an initiative to ensure women in the technical fields of media production get high level networking, access to gear and the latest industry technology, and visibility at major industry events like NAB Show.